Power Rangers Beast Morphers hit us with another new episode this morning, and we've got a full review and reactions from the community from the fifth episode of the season. 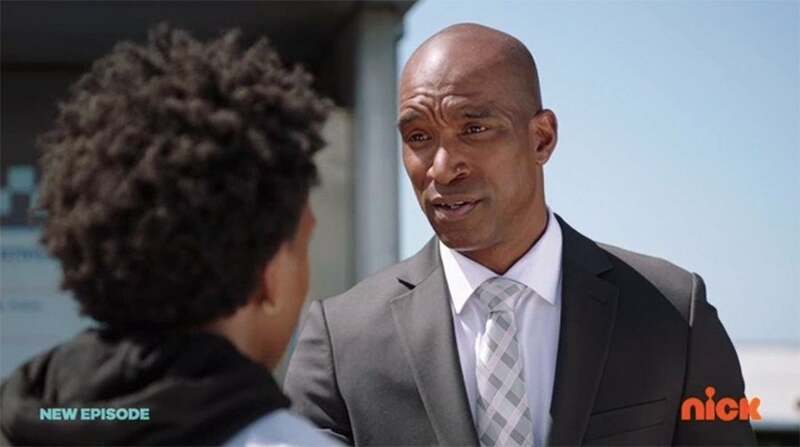 The Taking Care of Business episode revolved around Devon's relationship with his father Mayor Daniels, who gets him a job at a place he used to work when he was younger. Obviously, he's oblivious to Devon's work as a Ranger, so he sees this as a growing opportunity, and that provides plenty of room for interesting conflict. With that said, here's our full review of the big episode! As said above, that conflict allows for genuine character growth in both Devon and Mayor Daniels, and to say the patient pace they are taking with the story is welcome is an understatement. Previous seasons would've made this a one episode conflict, revealing Devon's identity to his father before the credits rolled. We might get an extra episode to deal with the fallout, but it appears Hasbro is playing the long game here, and that's a huge plus. Also welcome are the small but still significant character details we see in Ravi and Zoey. Both characters revisit their weaknesses in a quick scene between missions, reminding fans that they exist but also doing it in a humorous and organic way. Ravi having a small fan and Zoey eating carrots will likely pop up throughout the season, and that's the kind of organic pacing fans appreciate, as opposed to having it only shoehorned in when the plot requires it. This was probably one of the most entertaining episodes of the season overall, with a delightful balance of humor (Ben and Betty are utilized perfectly here once again), action, and subplot development. Some seem to not be keen on the lack of Megazords, but personally, I'm fine with it. There are much more interesting things to focus on here than just another giant robot fight, and I'm enjoying how the series continues to change up the formula from episode to episode. A huge way they do that is to minimize the monster of the week's role in the actual episode. They are easily the most boring part from week to week and shifting that emphasis to Evox, Blaze, and Roxy makes for a more entertaining overall product. Granted, there wasn't near enough of Roxy int his particular episode, but Blaze was also made to look like a genuine force to be reckoned with, and he did need the extra push in that regard. It was also nice to see Smash and Jax utilized here, though again, MORE SMASH! What, who said that? It wasn't me I promise...okay it was, and I need MORE SMASH! 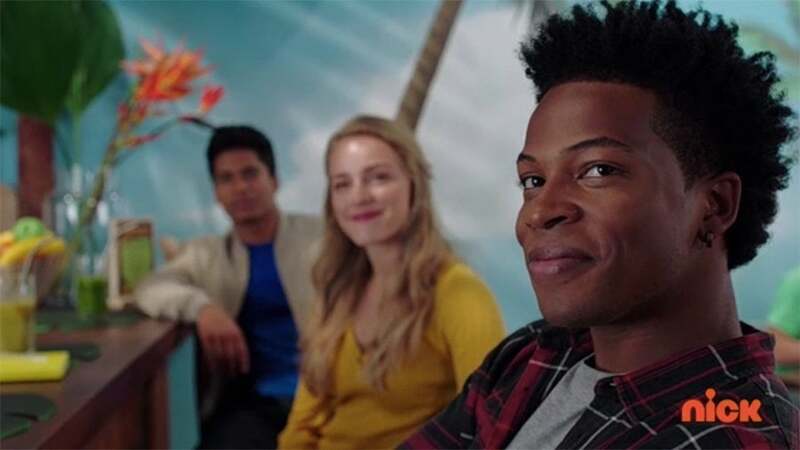 Beast Morphers continues to surpass expectations, and we're not the only ones who feel that way. Hit the next slide to see what the community has to say! You can also check out more of our Beast Morphers coverage right here, and hit me up about all things Power Rangers on Twitter @MattMuellerCB! @ASdeclassified took a moment to show some appreciation for Teuila Blakely's Commander Shaw for that perfect look towards Devon after being late to meet the General. Not overdone, not underwhelming, but just right. "One thing I didn't mention in the video is that I loved that look Commander Shaw gave Devon at the beginning of the ep. when he walked in late to meet the general. It wasn't an over-the-top death stare; it was done just right. Damn I love her lol #BeastMorphers"
Fans like @jeantorres31 are loving all the original footage we've been getting so far, and fingers crossed that doesn't change anytime soon. Gotta say, the amount of original footage of #PowerRangers #BeastMorphers has been insane. Let’s hope they stay like that for the rest of the season. "Gotta say, the amount of original footage of #PowerRangers #BeastMorphers has been insane. Let’s hope they stay like that for the rest of the season." Another appreciated element from Beast Morphers is how much attention is being paid to establishing families. That goes for the lovable duo Ben and Betty as well, something @StevenZurita appreciates. "I love that even Ben and Betty have parents in this show. It's so fleshed out! 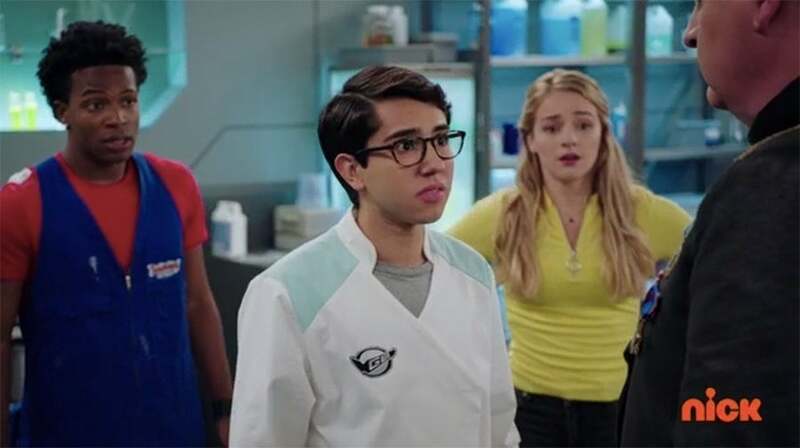 #PowerRangers #BeastMorphers"
Slide 4 of 10Nepotism Much? We learned in this week's episode that General Burke is Ben and Betty's father, and @Borikenger brings up a pretty solid point about nepotism running rampant, as Ravi is also Commander Shaw's son. "Can we talk about the blatant nepotism in Grid Battleforce? 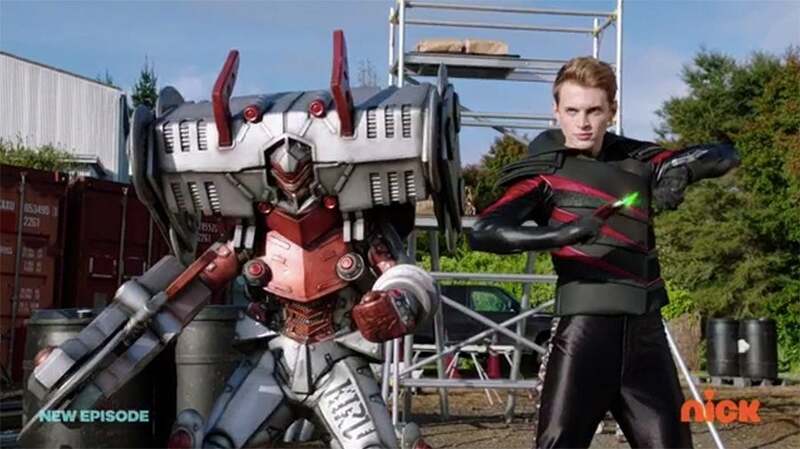 #BeastMorphers"
@RunawaysFanAcc loved today's episode, even if it didn't feature much unmorphed combat footage. "Yet another great episode of #BeastMorphers. We didn't get much unmorphed action, but the morphed stuff was great, and the drama between Devon and his dad was very well executed"
Slide 6 of 10More Beast Bots! @JonFromIsrael wants more Beast Bot sequences, and frankly, we couldn't agree more. We need more SMASH! 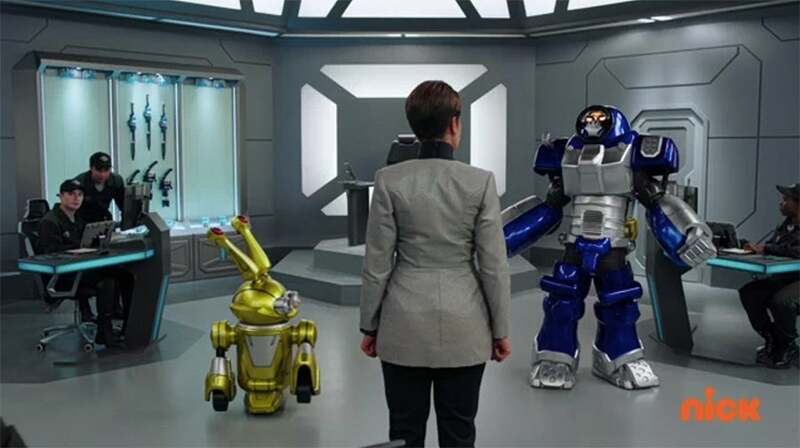 "we need more Beast Bots scenes #PowerRangers #BeastMorphers "
@_ShadowRay22 highlighted the difference in the two father figures in the show so far, and it does give you something to think about. I just noticed this episode of #PowerRangers #BeastMorphers had two types of dads. General Burke - A supportive dad that will applaud anything his kids do no matter how small. "I just noticed this episode of #PowerRangers #BeastMorphers had two types of dads. Mayor Daniels- A tough as nails dad that'll grill his son for not growing up,"
@JedahCrow appreciated that the story didn't with everything okay between Devon and his father, leaving plenty to be explored there as the season continues. "Kind of a bittersweet ending this morning. But I actually like that the story didn't get everything tied in a nice little bow for a change. It allows Devon's arc with his dad to progress without having to be reset the next time it gets focus. 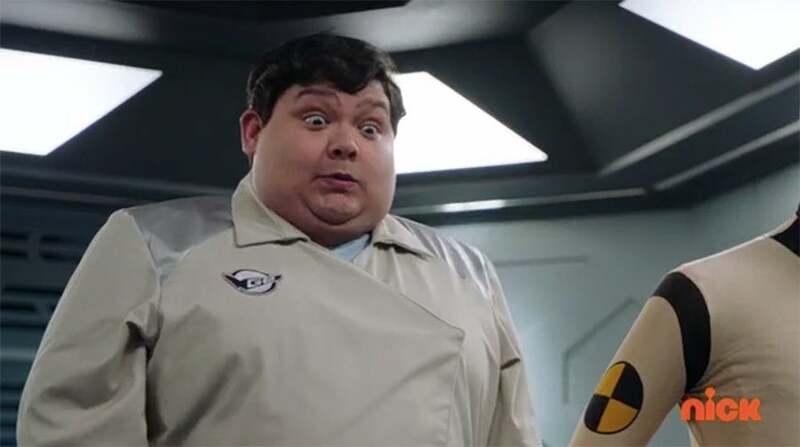 #powerrangers #BeastMorphers"
Beast Morphers has thankfully zigged when most expect it to zag, including their handling of General Burke. It's something that many appreciate, including @roboptera. "ngl when the general showed up i was so ready for "hard-pressed by-the-book drill-sergeant"-type general but NO he's a good bumbling dad who loves his kids!!!!!!! 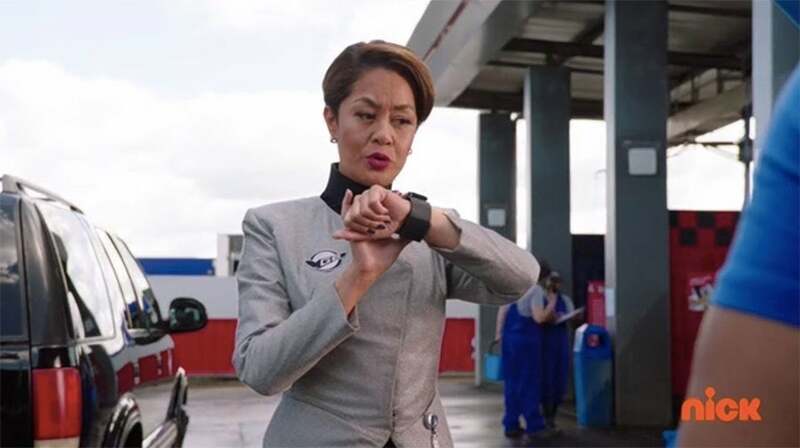 we love beast morphers continuing to subvert tropes and defy expectations #powerrangers #beastmorphers"
Fans like @Kyoryu_Chaser are excited that in just the first five episodes we've had individual spotlights for each Ranger, which bodes well for the rest of the show. "I thought today was a great episode. I’m glad that in just 5 episodes each of the rangers have already had a focus episode. I really loved this episode a lot. Well done today, PR. #BeastMorphers"